Hi everyone!! I'm so excited to show you a couple of the Halo Hues polishes from Color Club! Beyond is a gorgeous charcoal black holographic. The formula was smooth and easy to apply. Shown above is two coats of Beyond in normal lighting. And here we have Beyond out in the sun. This is one absolutely stunning holographic! 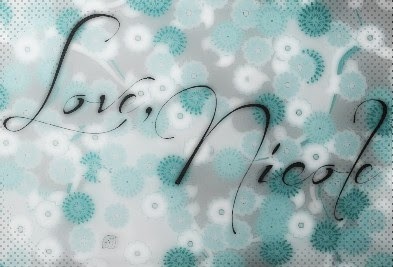 It has such amazing shimmer and depth to it! 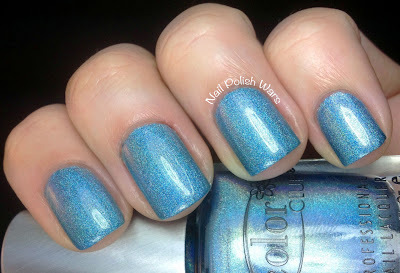 Over the Moon is a cool toned blue holographic. The formula was smooth and easy to apply. Shown above is two coats of Over the Moon in normal lighting. And here is Over the Moon in the sunlight. 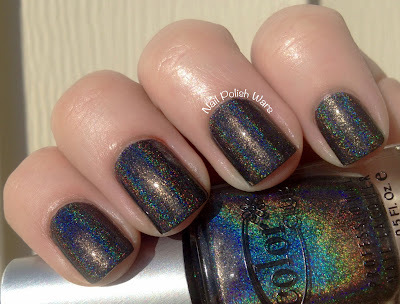 The holographic effect in this one is nothing short of stunning! I am crazy about these two! The application was such a breeze, which we all know isn't always the case for some holographic polishes. I am so psyched to try the rest of the polishes from this collection. You can find Color Club polishes here, and be sure to like them on Facebook to stay up to date on all of their latest collections and promotions! i bought revvvolution. so excited! check out my vintage holo i found from 10 years ago! 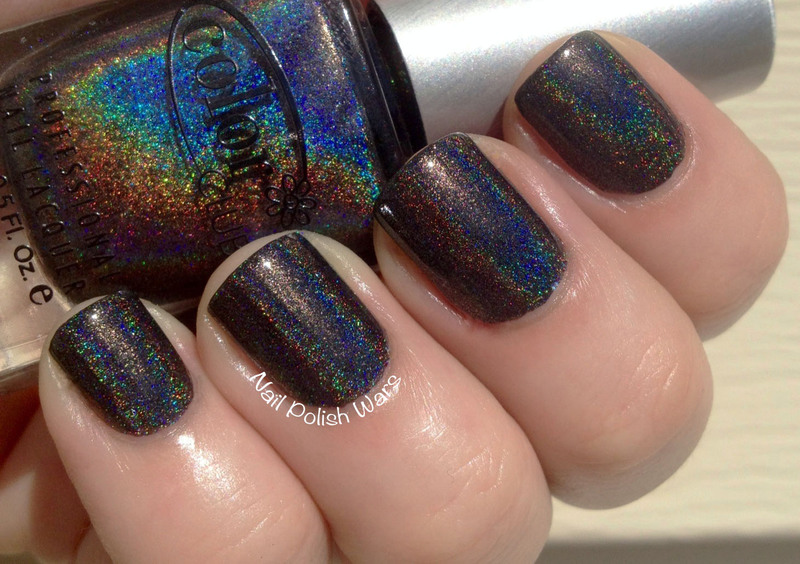 cheap sally hansen that is actually still available on ebay. 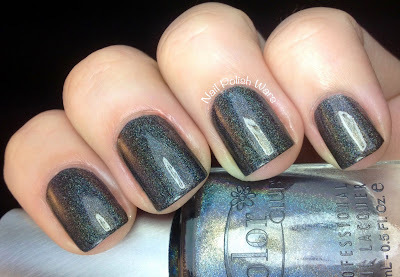 I am totally loving the charcoal black holographic...stunning! I looks amazing on you. 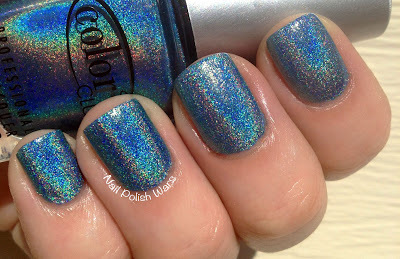 Holo make me happy :) TY for your lovely swatches!